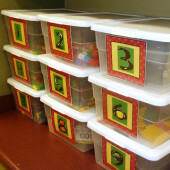 This math tub game will help students realize the different number combinations that add up to 10. 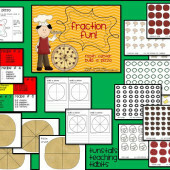 This can be played on the pocket chart whole group and then later turned into a math tub for making 10. Click on the monster to grab your making ten game. Print on cardstock, cut, and laminate. This game is played like the game of memory. 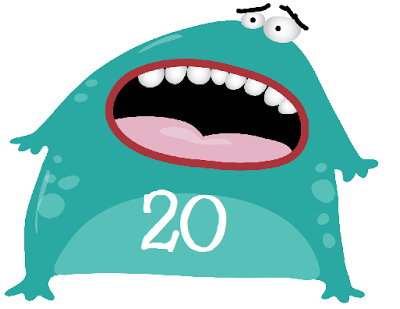 Here is the making 20 version. It is the same game with a different set of numbers and monsters. 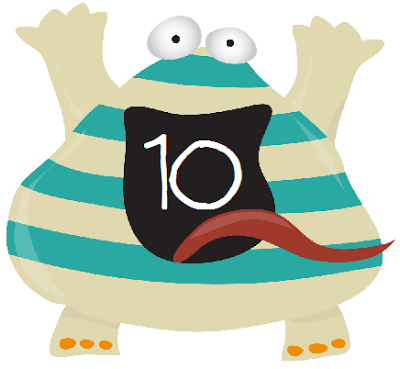 Once your students have mastered making ten, you can take them to the next level! Print on cardstock, cut, and laminate. How could you not fall in love with those monsters. Thank you for making such cute stuff free! Thanks for sharing! Love them!!!! Oh my goodness these are adorable! Thank you!! Thank you so much! These look awesome! I will definitely use them.. 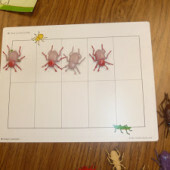 These are adorable and will work perfect for our "combinations of 10/20" units in Investigations! Thank you! What sweet comments! Thank You! Sooooo cute! Thanks for sharing! Wow! A great game to inspire the boys in our class! Thank you. love these!! 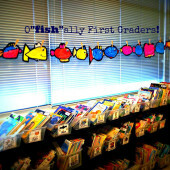 Just found your blog-so cute!